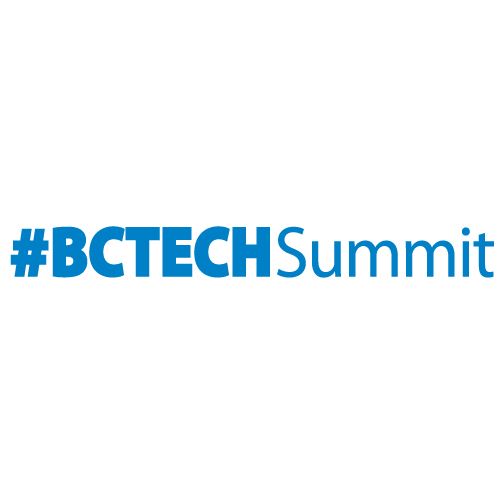 Sound Diplomacy was proud to host the second edition of our Music Cities Hackathon, which took place in Vancouver, Canada on May 13-14 as part of #BCTECH Summit. The Music Cities Hackathon offered a space for experts, entrepreneurs & students from different disciplines to come up with innovative and sustainable solutions to tackle challenges that cities worldwide are facing. 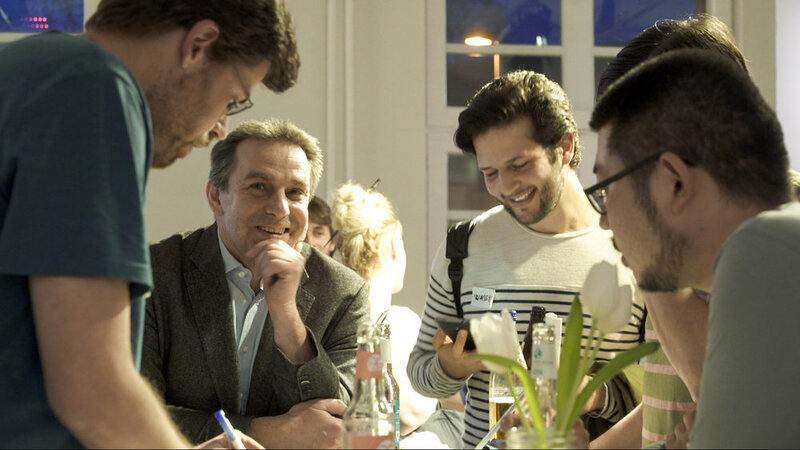 The last Music Cities Hackathon took place in Berlin in April 2017 as part of the Music Cities Convention and attracted close to 50 people. The winning team went on to present their idea in front of city planners, politicians, architects and music industry at the Music Cities Convention! The Music Cities Hackathon Vancouver builds on the Vancouver Music Ecosystem Study, which is conducted by Sound Diplomacy and Secret Study, and the Music Cities Forum, which took place as part of the JUNO Awards in March 2018. The overarching focus of the hackathon was to explore to what extent data can create a more sustainable night culture and night time economy. The Music Cities Hackathon by Sound Diplomacy took place with the support of the Music BC Industry Association, FACTOR, Government of Canada, Creative BC, The Province of BC, Secret Study & #BCTECH Summit!